Rosé wines have certainly had a roller coaster ride with surges and declines in popularity. Originally, they were treated with a certain degree of contempt, due to their inexpensive, insipid and sweet style. Whilst this can still be said of some today, there has been a great improvement and this (one hopes) accounts for their increasing sales in recent years. Technically these wines belong to the white wine classification, with little tannin, they traditionally gain their color from the juice being left in contact with grape skins for a very short time – from a few hours to a few days. However, some are made by the modern approach of blending a little red wine with white wine (e.g. 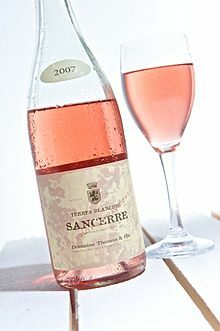 sparkling rosés) which ensures a more uniform color. 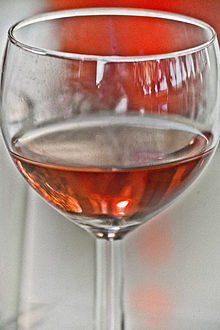 Rosés can be anything from light copper to deep pink in color. You can certainly enjoy a chilled rosé on a hot summer’s day, and they are easy to pair with light meats, fruit, pizza, salads, tomato-based dishes etc. 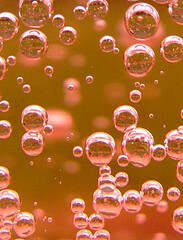 There are some very drinkable and satisfying sparkling rosé wines to discover. We believe some of the best rosés can be made from the Grenache grape. The true beauty about rosé is that it is made rounded (so you will rarely face an over or under powered wine with your meal) and is drunk young (so is usually found at affordable prices). A true gentleman is not fazed by the color or put off by so called wine snobs who deride rosés, instead he embraces the style and uses them to good effect: picnics, barbeques, formal or informal al fresco gatherings, an aperitif, dessert or cheese course pairing etc. A gentleman does not slavishly follow the trend but creates his own!